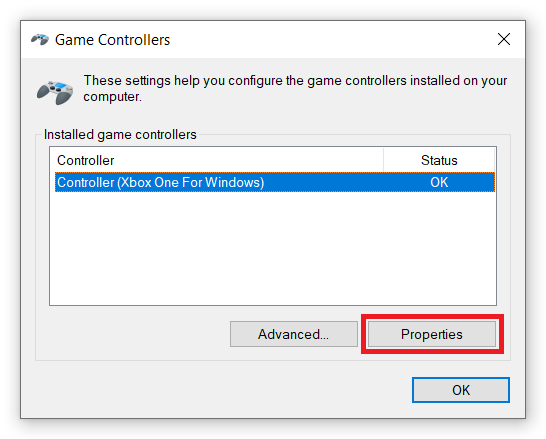 Home / Xbox / How to Calibrate Xbox One Gamepad on Windows 10? Xbox One controller is undoubtedly the best controller you can have by the time of writing this article. This controller is very reliable and comfortable. It is very durable and can withstand severe gamer’s rage. If you have noticed weird behavior in your favorite game don’t be quick to dump your old controller and buy a new one. 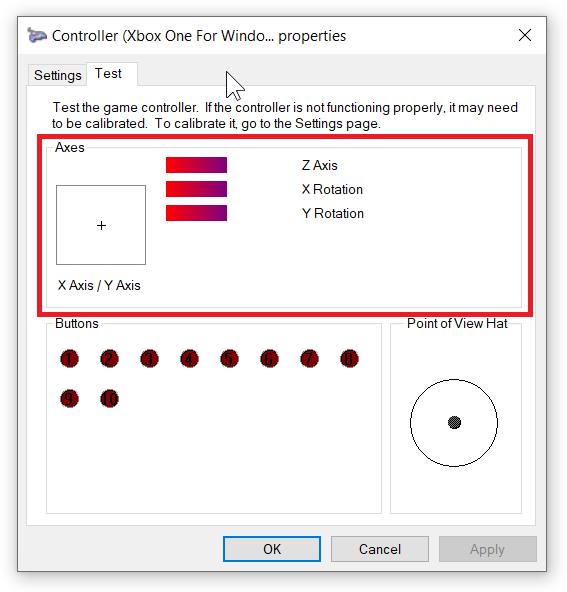 Everything you need is to calibrate Xbox One controller on Windows 10. Before testing and calibrating your gamepad make sure it has latest and greatest firmware. 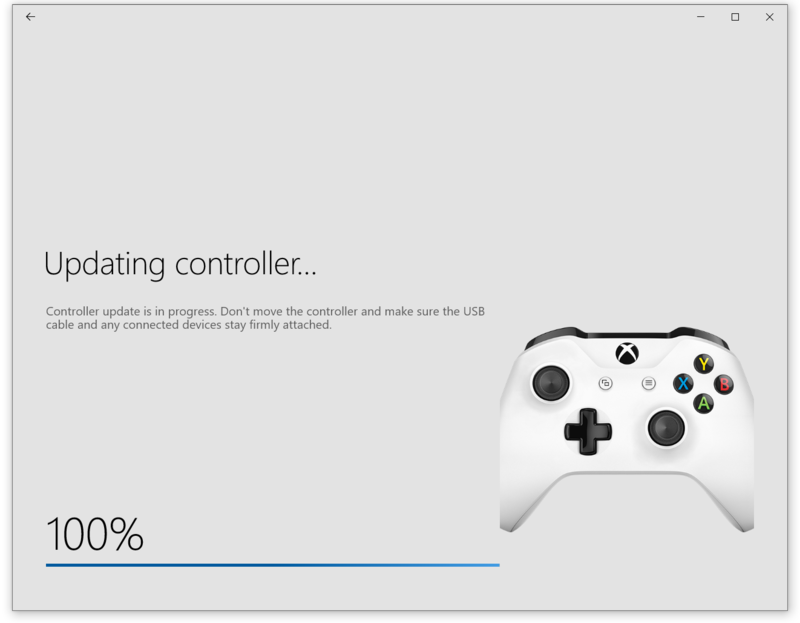 Yes, your controller has its own firmware capable of updates. Here is how to update the Xbox One Controller. Make sure it is up to date since the new firmware improves compatibility with the newest games and Windows versions. Updating Xbox One firmware is possible only on Windows 10. Download official Xbox Accessories app from the Microsoft Store. Connect your gamepad using a micro USB cable. You can’t update firmware wirelessly, so make sure you have a proper cable. 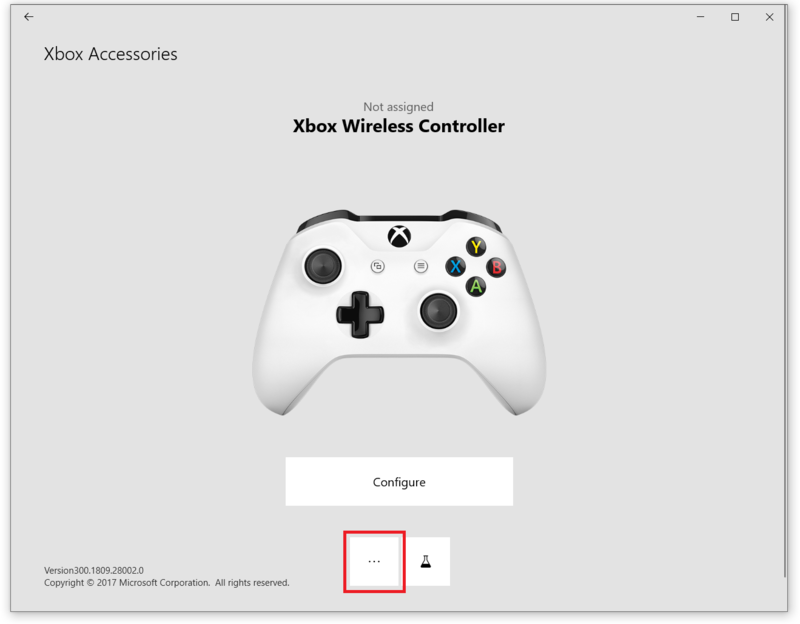 Open Xbox Accessories app and click three dots button at the bottom of the window. Click Firmware version button and follow the on-screen instruction. After the update is done, proceed to the calibration process. You can also check whether your gamepad works properly using a button with a chemistry flask next to the update button. Just press one button after another and make sure they are visible on the screen when you press it. 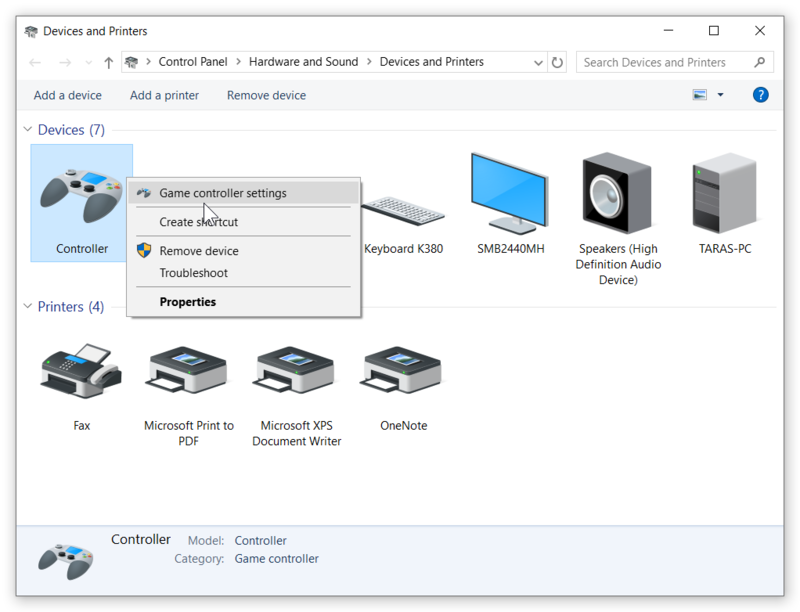 Here is what you need to do to calibrate Xbox One Gamepad on Windows 10. 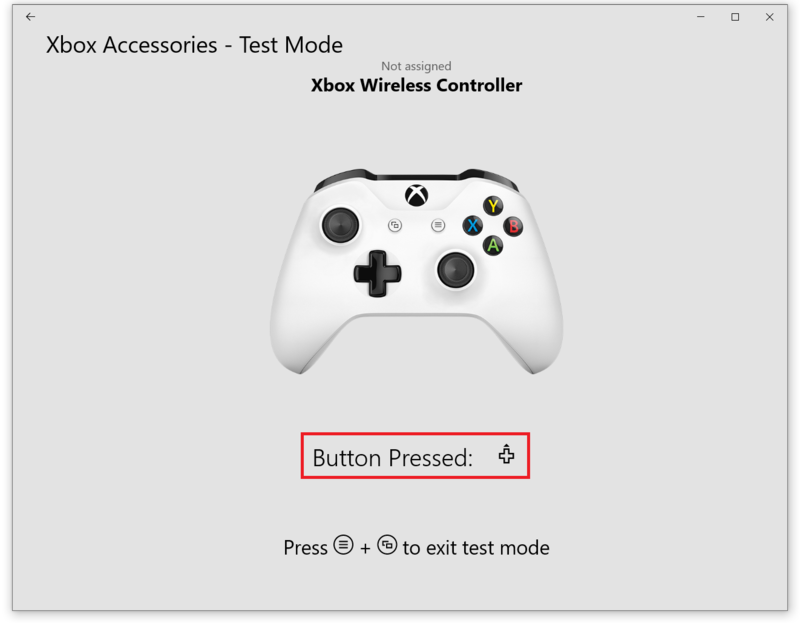 One thing to note is that the following procedure is universal and works not only with an Xbox One gamepad but with any other third-party controller (except the Xbox Accessories app). Press Win + I and open Devices section. Click Devices and Printers link. This will open the classic Control Panel. 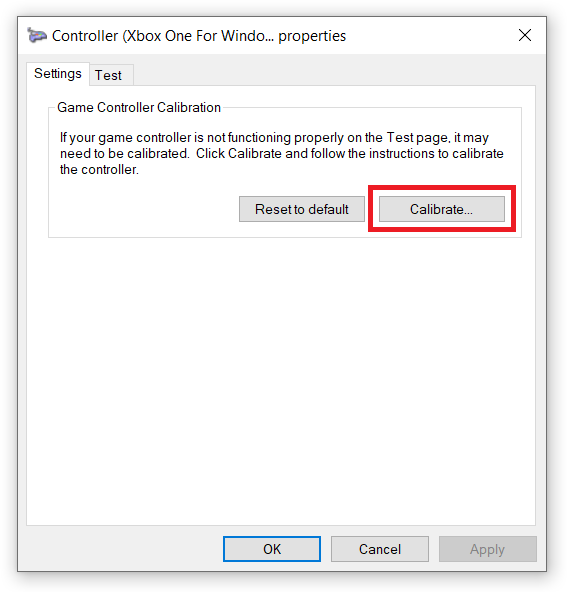 For some reason there is still no way to calibrate Xbox One Controller on Windows 10 within the Settings app. Locate your gamepad inside the Devices section. Right-click it and select Game Controller Settings. 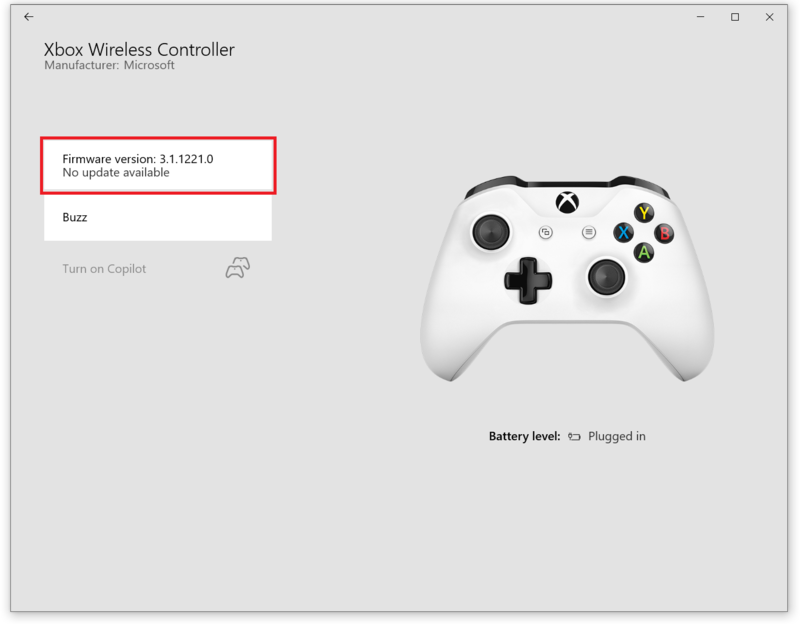 You will see a new window with a list of connected Xbox One controllers. If you have a couple, select the one you need to calibrate. If you can’t distinguish which one you should calibrate simply calibrate them all. Press Properties and open Test tab. 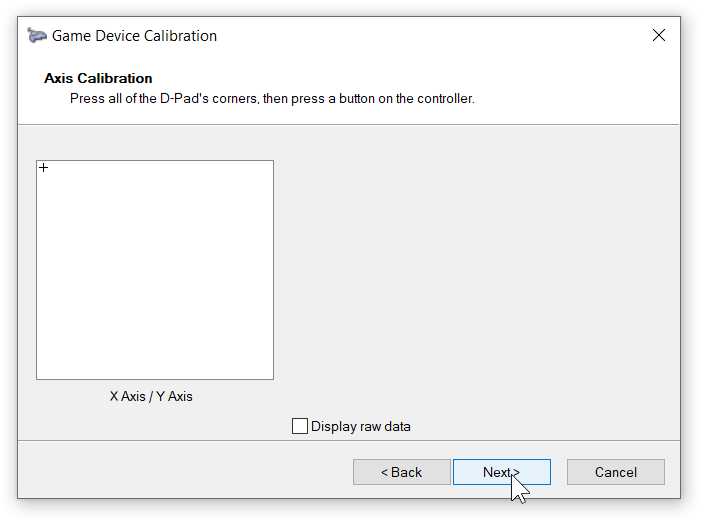 Perform testing before you calibrate in order to know which part of gamepad works incorrectly. First, put your controller on the flat surface, and make sure triggers and sticks are centered. Second, go back to the Controller Properties window and check Z axis, X rotation and Y rotation indicators. They all should be are centered and not shake. If they are not centered your gamepad needs calibration. Open Settings page and press Calibrate. A new window will pop up. Press Next and simply follow the on-screen instructions. On the first step, you will have to calibrate left stick. Move it up, down, left, right, clockwise and counterclockwise. In the end, the small cross should be exactly at the center of the big white square. Press Next. On the next stage, you will perform triggers calibration. Hold the right trigger and blue progress bar will go down to zero. Release trigger and the blue progress bar will go back to 50%. Hold the left trigger. The blue progress bar should reach 99%. Press Next. Next stage calibrates right stick. You need to move the right stick to the right (the blue bar will reach 100%) and to the left (the blue bar will reach 0%). Repeat it one or two times. When you release the stick the progress bar should reach 50%. Press Next. The last stage calibrates Y rotation of the right stick just like on the previous stage. Move the left stick up and down to calibrate it. Press Next. Click Finish and you are done. Close remaining windows and now your controller should be working perfectly. 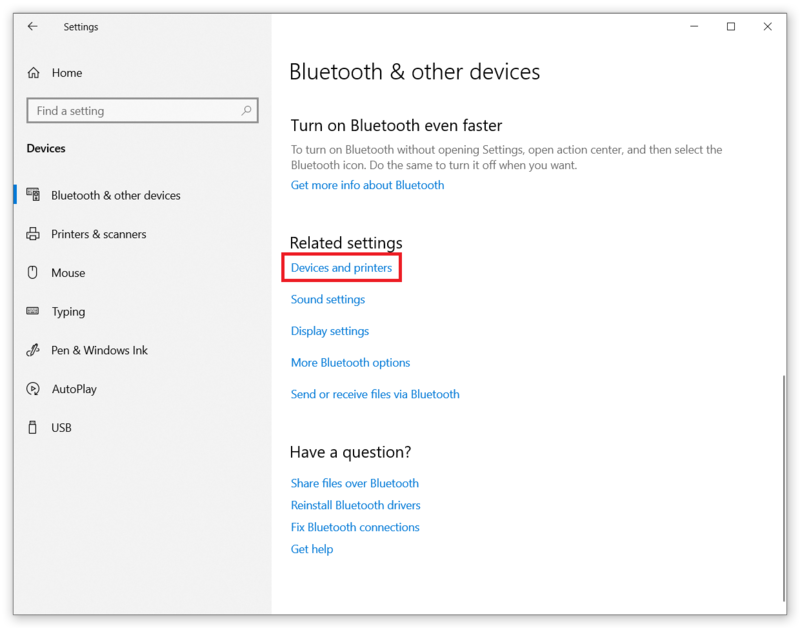 READ ALSO: How to Connect Xbox One Controller to PC? If you keep noticing weird controller behavior, then you probably should replace it with a brand new. 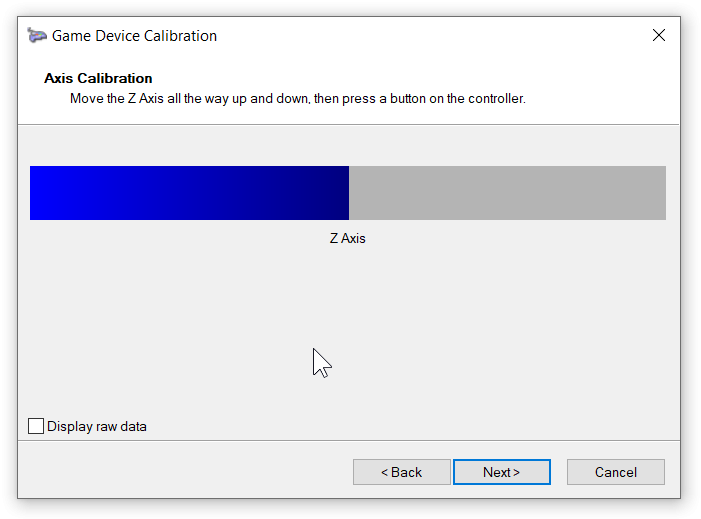 The only thing you need to note is that some games offer separate calibration options located within the settings. Try using them as well.